Each year, the Nature Conservancy of Canada (NCC) launches an alternative gift-giving program called Gifts of Canadian Nature for the holiday season. 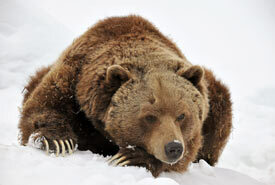 Take our quiz and learn more about the five new species you can symbolically adopt this year. At first glance, alvars can appear as flat, barren landscapes. But did you know this naturally open habitat is one of the rarest ecosystems, globally? 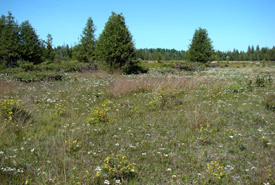 Characterized by shallow soils on limestone bedrock, alvars support many unique species of plants, birds and insects. Take the quiz below to learn more about this ecosystem. 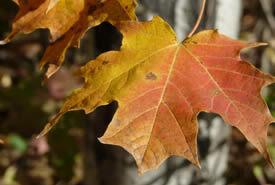 Canada is a nation with diverse habitat types and changing landscapes. 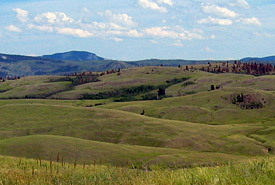 Rolling hills and tall grasses swaying in the wind are iconic backdrops of our country. But did you know that grasslands are the most endangered ecosystem in the world? 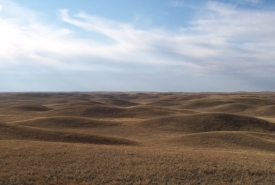 Learn about grasslands and the species that depend on them in the quiz below. 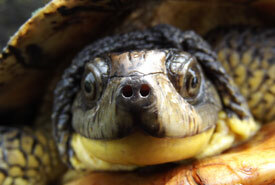 Turtles give people the impression of being a hardy and well-protected species. But did you know that one of the biggest threats to turtles, snakes, frogs and salamanders is being killed while crossing roads? Test your knowledge of Canada’s reptiles and amphibians, and learn how you can help protect them. By pollinating our food crops, pollinators are responsible for one of every three bites of food we eat. They are also important for maintaining the health of our ecosystems. 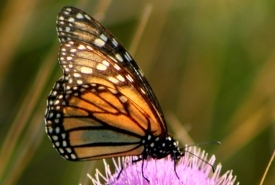 Test your knowledge of Canada’s pollinator species, and learn how you can contribute to creating a healthy habitat for them. Gardening is one of the many pleasures of having a yard. For inner-city dwellers, community gardens are becoming more common and accessible for those who don’t have their own patch of green space. Growing native plants can reduce lawn maintenance and benefit a host of native wildlife that depend on them. Find out which native plants are welcome additions to most Canadian gardens. Can you identify these wildlife tracks? Winter is thought to be a time when everything slows down, the air is still, branches lay bare and wildlife holes up to brace the frosty weather. Not necessarily so! There are many signs of life that hint at bustling wildlife activity — if you know what to look for and where to look. 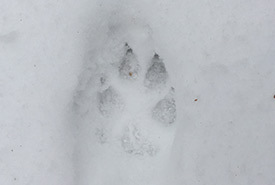 Test your knowledge on how many wildlife tracks you can identify.